Karachi is the largest and most populated city of Pakistan. Considered as the business hub of the country, the city is also known for its educational institutions that have produced some of the best professionals that have achieved greatness in different fields. 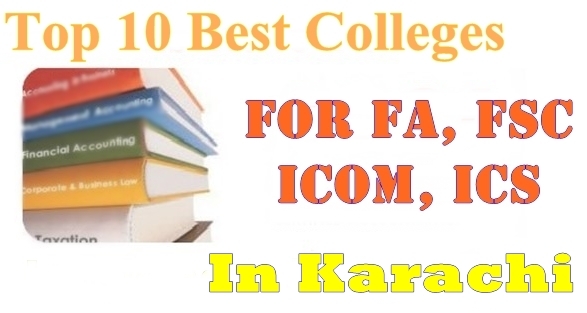 In this article we will be discussing the top 10 best colleges located in Karachi where you can seek admission in intermediate (FA, ICS, ICom or FSc) in order to ensure that you receive a good studying environment and are able to build a strong educational base which will help in succeed in future professional life. One of the oldest institutes in the country, the D.J. Sindh Government Science College is located in the main old Karachi. Right now, the college offers admissions annually in intermediate Pre-medical and Pre-Engineering under the affiliation of Board of Intermediate Education, Karachi (BIEK). The high standard of the institute can be assumed from its notable alumni’s such as Nuclear Scientist Abdul Qadeer Khan, President of Bangladesh Ziaur Rahman, Journalist Shahid Mansoor and Ex-CM Sindh Ghulam Hussain Hidayatullah etc. 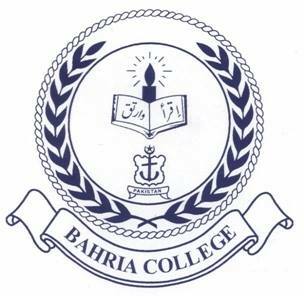 Established by the Pakistan Navy, the Bahria College Karachi (BCK) started its operations during 1986. Located in the largest city of the country, the institute offers education up to the college level right now in which a large number of students are enrolled. 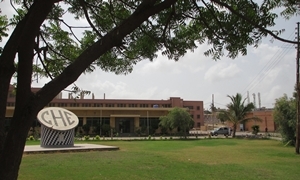 One of the largest colleges in the city, the Government National College operated under the affiliation of the University of Karachi and offers the Arts, Commerce and Science faculties. The college has all the modern the facilities on campus and a well-qualified experienced teaching staff. So when it comes to seeking admission in a government institute at intermediate level, Government National College is a definite one to consider. The Government College of Commerce & Economics has a distinctive place among the educational institutes located in Karachi especially when it comes to the commerce education. The college was established just before the independence of Pakistan after which it was taken under supervision by the government of the province. Originally a co-educational institute, it now has been separated into two blocks for boys and girls. 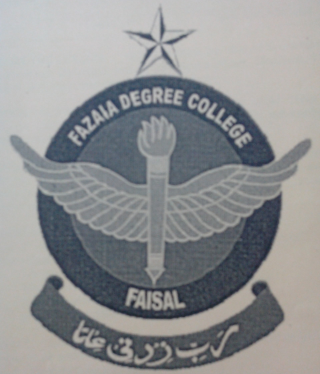 Operated under the supervision of Pakistan Air Force, the Fazaia Degree College, Faisal is considered a premier institute when it comes to intermediate level education. The institute is a part of the large network of Fazaia colleges spread across the country and it is by far the biggest one of them all. 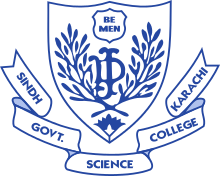 When it comes to a institute specifically for females, the Sir Syed Government Girls College is considered one of the leading institutes in this category. 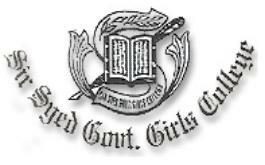 In its long history, the college has produced excellent results overall and that’s why female students who want to study in a girls only institute, should definitely include Sir Syed Government Girls College among their most preferred choices. 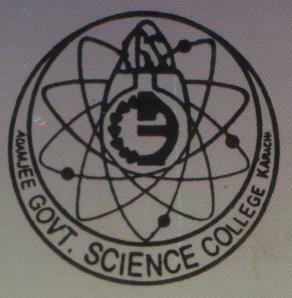 Among the top best colleges in Karachi for admission in intermediate (ICS, ICom, FA and Fsc), one very prominent name is of Adamjee Government Science College. The students of the institute perform exceptionally well in annual HSSC exams and each year, some of them even achieve positions in the Board examination. Named after the donator of its original building, the Defence Authority Sheikh Khalifa Bin Zayed College is an English-language college that offers intermediate level education. In addition to providing excellent studying environment, the institute also lays string emphasis on moral and physical grooming of students. An all-Girl College, the Ra’ana Liaquat Ali Khan, Government College of Home Economics (RLAK CHE), Karachi has been working under the affiliation of Board of Intermediate Education Karachi. The college offers a large number of courses some of which are so rare that they aren’t even being taught at any institute in the country. So students who want to study some unique course in offered categories can definitely go for this institute. 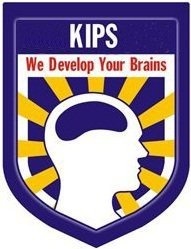 The last but certainly not the least name over our list is of KIPS College Karachi which is part of the KIPS Colleges network spread nationwide. The institute is a complete suitable package for students as it offers best studying environment, experienced teaching faculty and updated modern facilities.